It is also known as "Horses' Easter" because of the horse races (kushii) commonly held on that day. One of the first spring holidays popular and Orthodox calendar is Theodore. He noted the first Saturday Shrove. This holiday is also known as "Horse Easter" because it is celebrated mainly for the health of horses. In the Orthodox calendar has a total of six saints bearing the name Todor, but in the national consciousness does not distinguish between them and honor St. Todor in a special day is flexible, according to Easter - the first Saturday of the post. 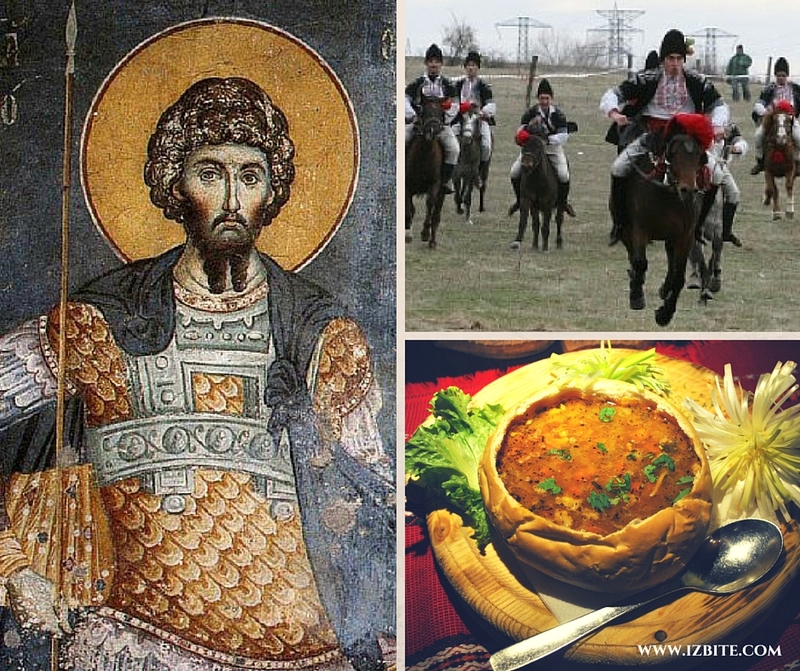 Although not as great saint patron - like St. George St. Demetrius, St. Nicholas, though St. Todor occupies an important part of folk customs and is important for all spring rituals change winter to spring and the related fertility. On this day, according to folk St. Todor crawls on his horse Spring field to check you grow crops, then thrust his spear into the ground, tying him for the horse takes off nine housing and goes to God to pray for summer. So people associated Theodore mostly hoping for fertility.